An academic hobby of mine is reading presidential biographies. 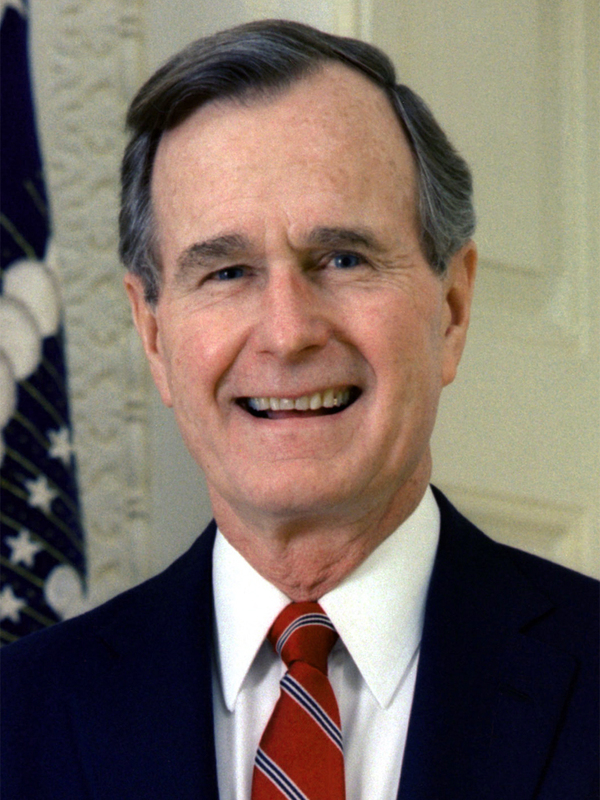 Having read several about President Bush (and discovering an additional perspective on his life through reading biographies about his son), a key word describing his legacy would be decency. President Bush was a good man who treated people with kindness and respect. While he had bad days and ugly moments (inevitable for anyone who lived for 60 years in public life), his normal way of relating to people communicated high value – even for the press and political opponents. Another outstanding quality was his commitment to public service. He believed public service was about service as a calling with patriotic responsibility. It’s hard to find a person in the past generation who served in more significant roles – military officer, congressman, ambassador to the United Nations, liaison to China, CIA director, vice president, and then as president. He served when asked, took assignments to better the country (not his career), and successfully fulfilled his mission each time. Peers continually asked him to take on the hard jobs – high praise for any person. Some of you are too young to remember politics without vitriol. There was a time, for example, when Ronald Reagan and Tip O’Neil governed the country with both conviction and compromise – finding a middle ground for the common good as they perceived it. We will only recapture that perspective by electing men and women of character – who value convictional kindness, who respect people they disagree with, and who truly serve a national agenda rather than pandering to whoever or whatever will win them another term. As the electorate, we can do this when we consider the “content of their character,” to borrow from Martin Luther King, in determining the leaders we choose. Decency and service in public life demand it.